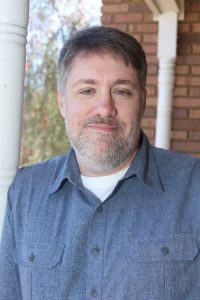 William L. Myers, Jr. is the No. 6 best-selling author for Amazon Kindle in 2017 for his debut novel, A Criminal Defense. That was the first in what has become the Philadelphia Legal Series. 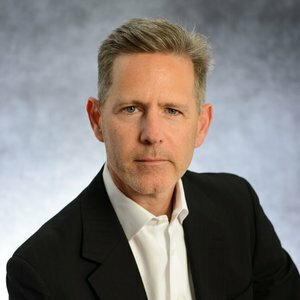 Born into a blue-collar family in Pennsylvania, Bill inherited a work-ethic that propelled him through college and into the Ivy League at The University of Pennsylvania School of Law. From there, Bill started his legal career in a Philadelphia-based mega defense firm. After ten years defending corporate America, he realized his heart wasn’t in it. So, with his career on the fast track to success—he gave it all up and started his own firm. It was time to start fighting for the common guy. 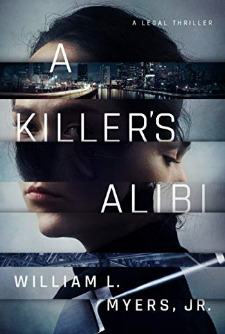 The third book in that series, A Killers Alibi debuts February 19, 2019. 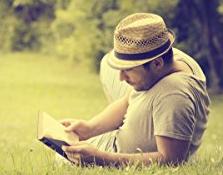 Other Books by William L. Myers, Jr.
Story: Style, Structure, Substance, and the Principles of Screenwriting by Robert Mckee Innocence Project – organization that helps free the wrongfully convicted. Seeley James is the author of the popular Sabel Security thrillers featuring a world-class athlete turned private security badass, Pia Sabel. His love of creativity began at an early age, growing up at Frank Lloyd Wright’s School of Architecture in Arizona and Wisconsin. He carried his imagination first into a successful career in sales and marketing, and then to his real love: fiction. 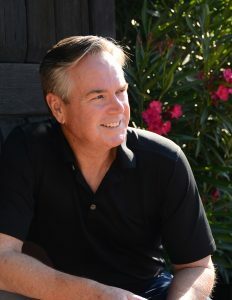 Seeley writes action-packed thrillers with great characters and plot twists. In this episode of the podcast, we chat how he does that and much more! John Locke’s books and his “How I sold 1 Million eBooks in 5 Months” gave Seeley the first epiphany that he could become an indie author. We discussed the aftermath when certain revelations about that book (no longer available) were made public. Save the Cat has been mentioned by several guests, so after my interview with Seeley, I finally picked it up and although a screenwriting book, it’s an excellent resource for writing fiction books. The Writer’s Journey by Christopher Vogler .